Ready to take control of your hair loss? Get Answers Now! You’re about to take the first step to restoring your hair! By taking this test, you’re headed in the right direction to feeling your best about your hair once again. Get started by answering the following questions. 2. Your current degree of hair loss is? 3. About how long have you been experiencing hair loss? 5. Do any of your "blood relatives" have hair loss or thinning hair? 6. 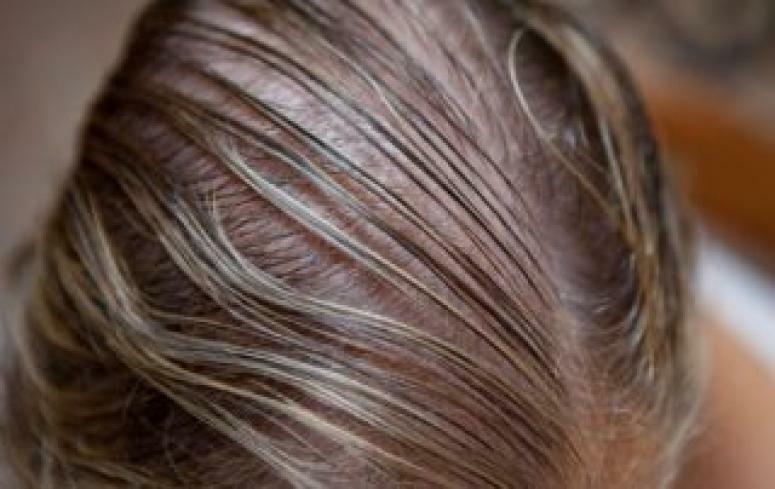 Have you ever been diagnosed with a medical condition that could be related to your hair loss? 7. Are you presently taking prescription medication? 8. How has hair loss affected your life? Please enter how hair loss has affected your life. 9. 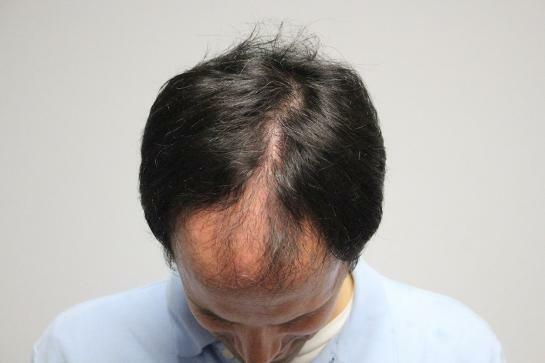 Have you tried or considered hair loss replacement options? 10. What is your area of most concern?